New lower price! 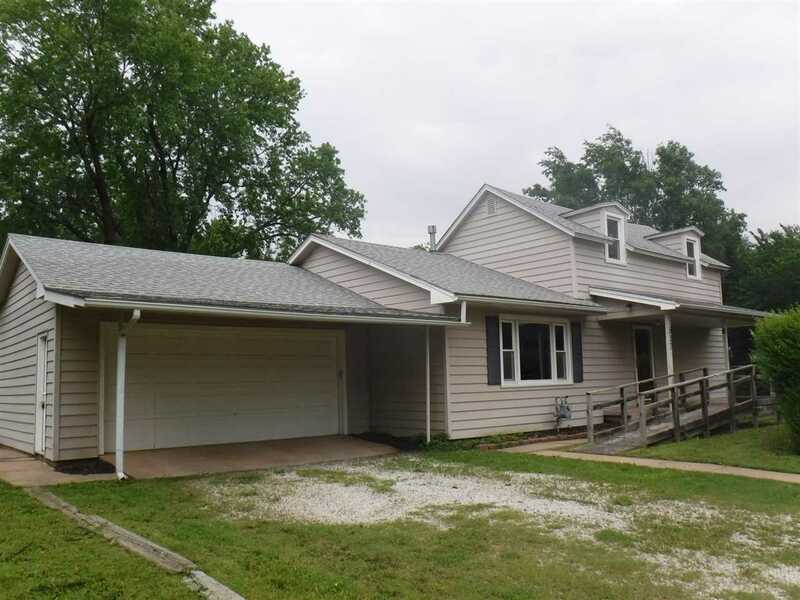 Wonderful opportunity to purchase this home located in the heart of Wellington, KS. Home offers over 1900 square feet of living space, 3 bedrooms, 2 bathrooms, attached 2-car garage, storm cellar, covered patio, mature trees, storage shed and generous lot size. Home is located 1-block from Eisenhower Elementary School and minutes of all the amenities that Wellington has to offer.